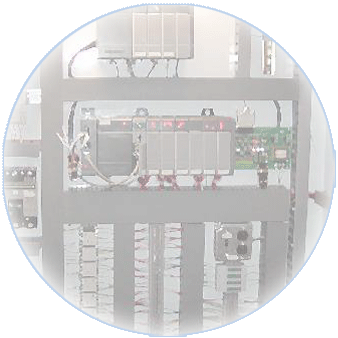 Modern Freezing Systems, Inc. is on the leading edge of industrial refrigeration controls. We have the experience to design, install, and service computerized control systems. Each control panel is fabricated in our climate controlled Electrical Shop.